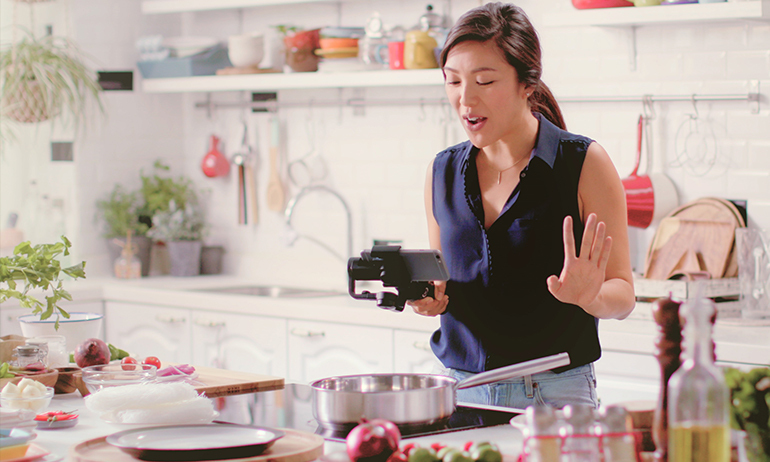 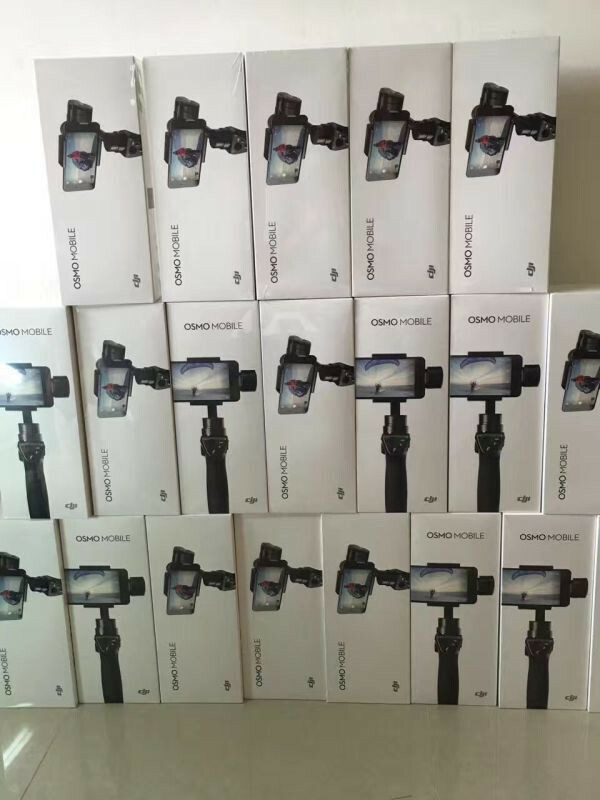 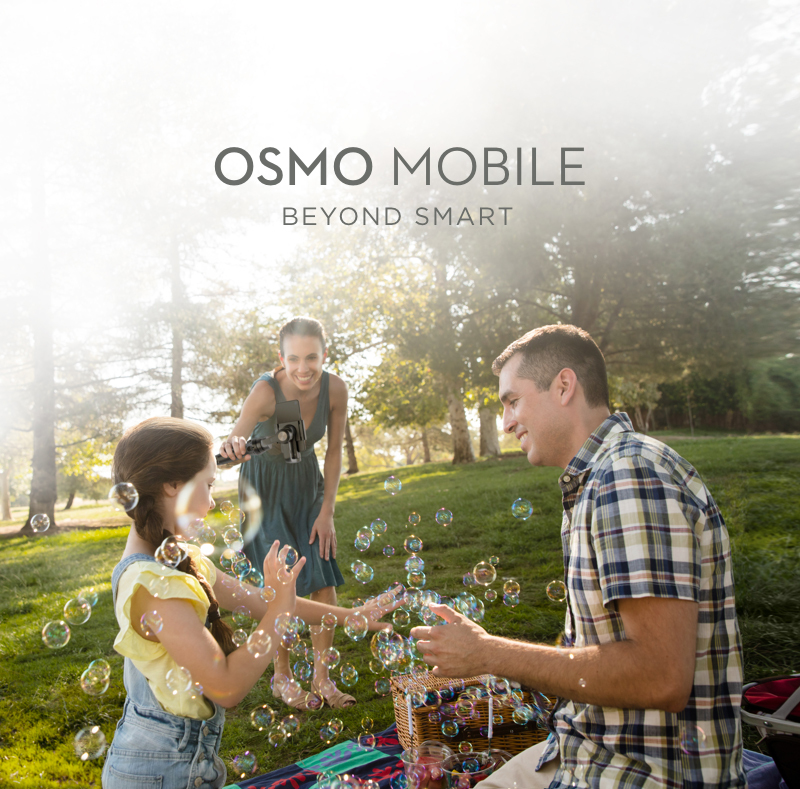 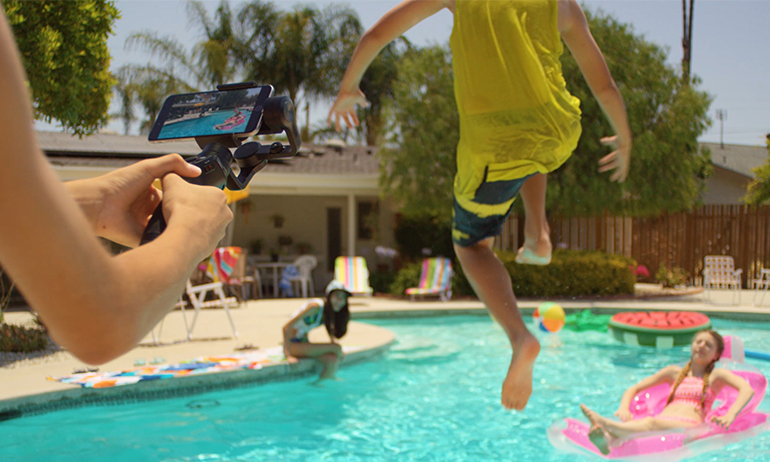 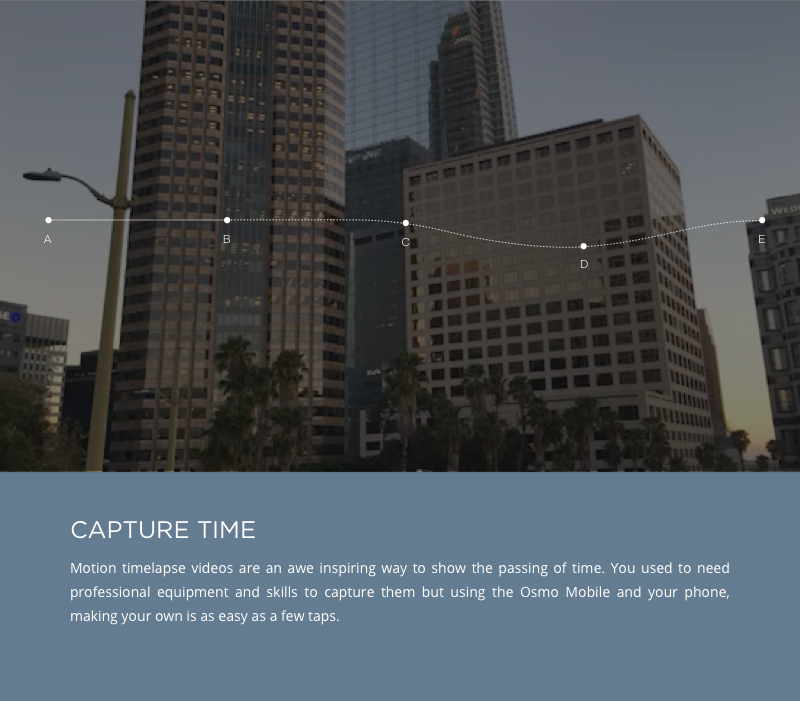 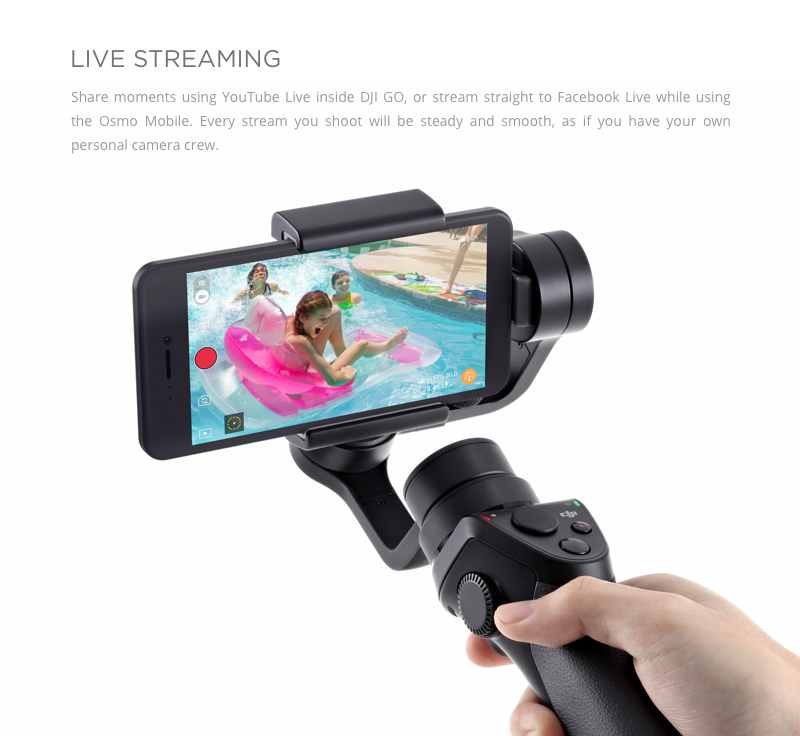 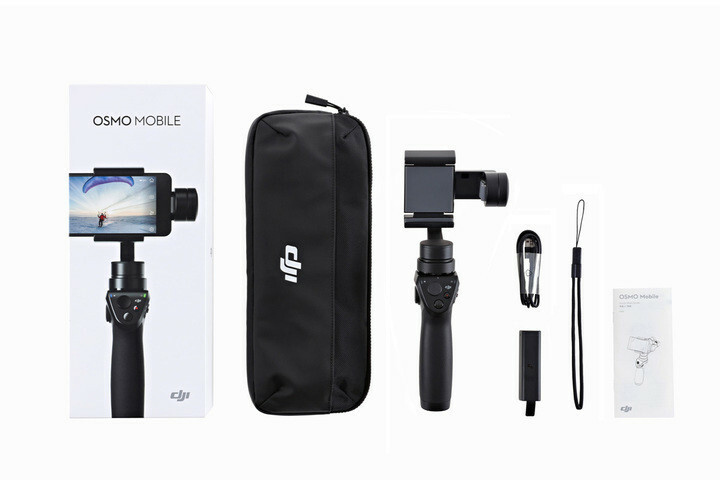 HomeProductsPhoneNewest DJI OSMO Mobile Handheld Gimbal Stabilizer with DJI GO app OSMO Mobile Gimbal for Smartphone free Ship!Warranty!Hottest! 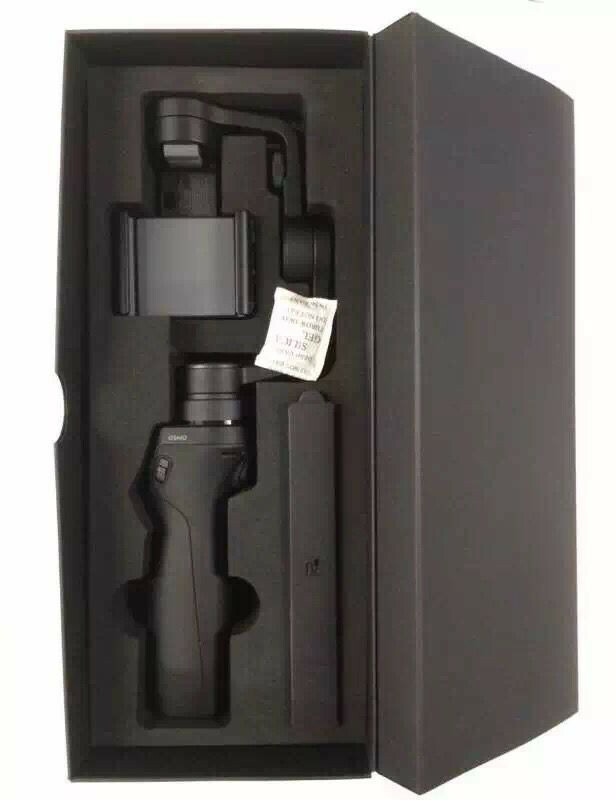 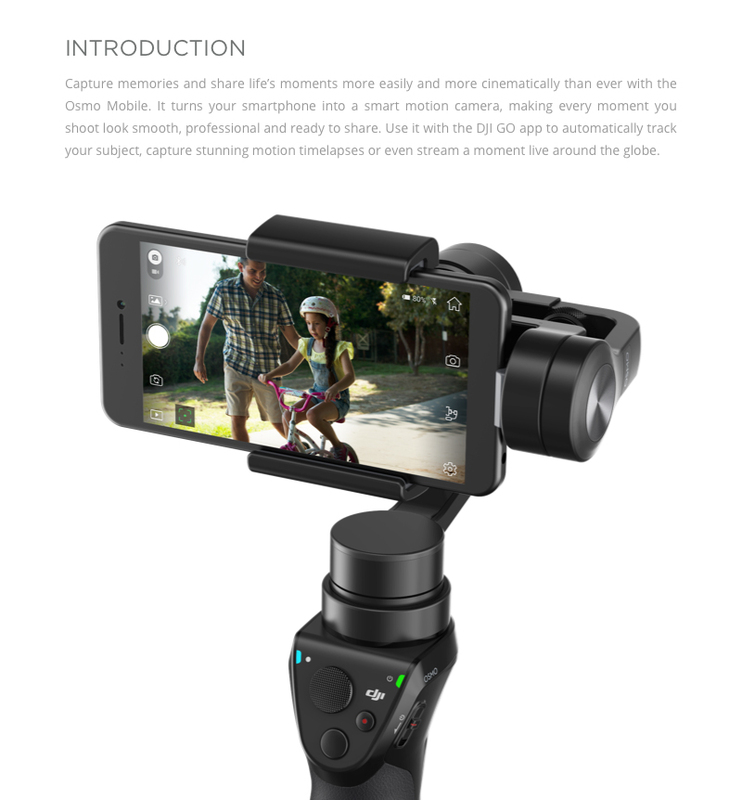 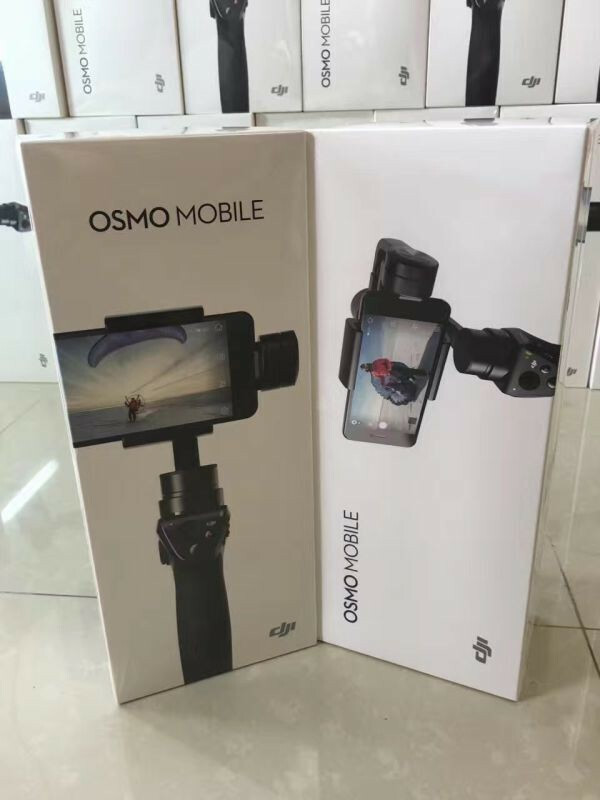 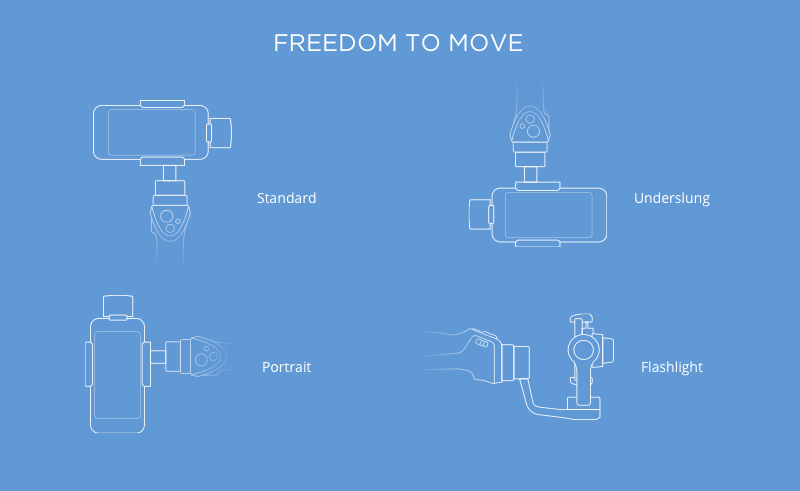 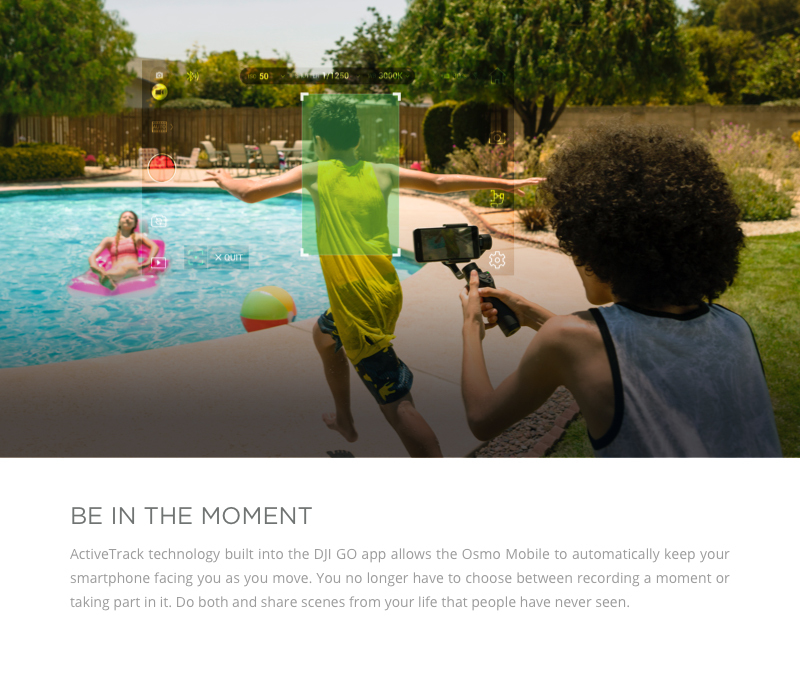 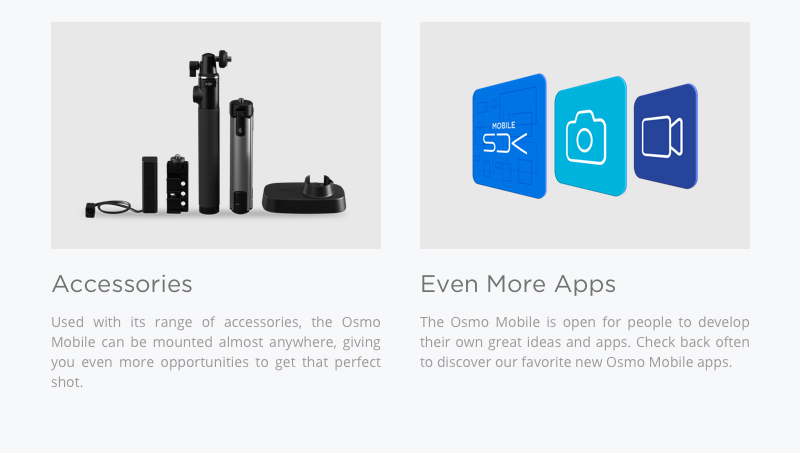 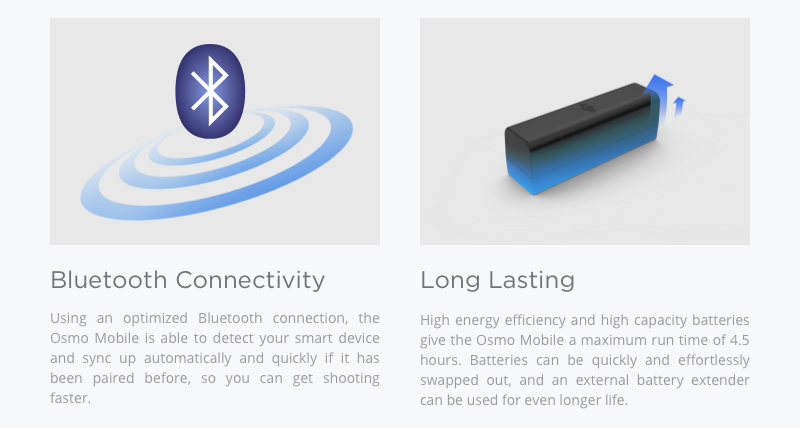 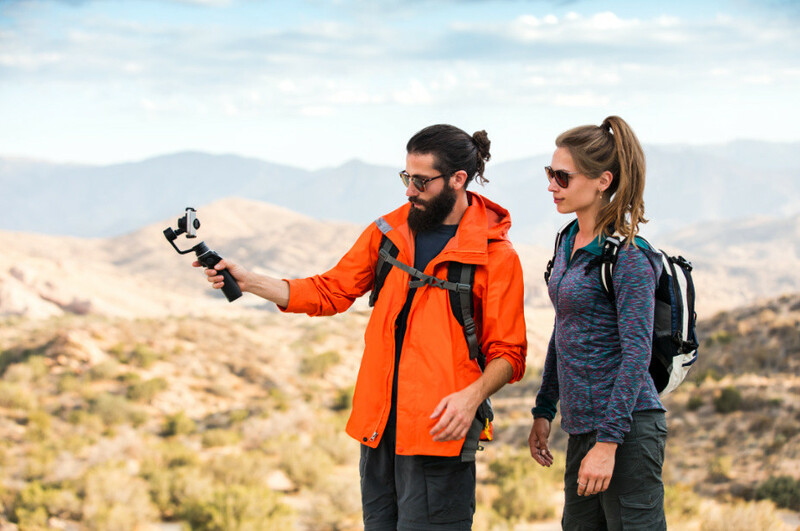 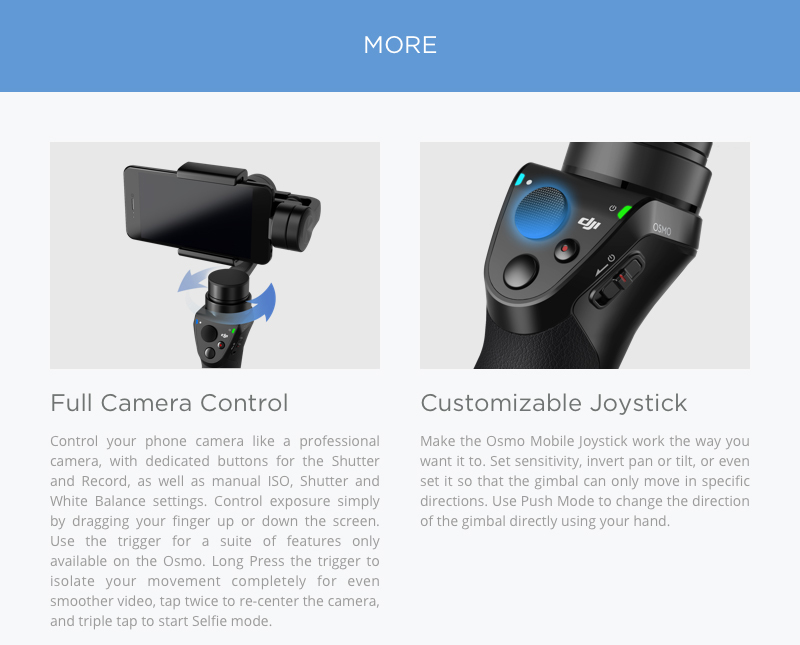 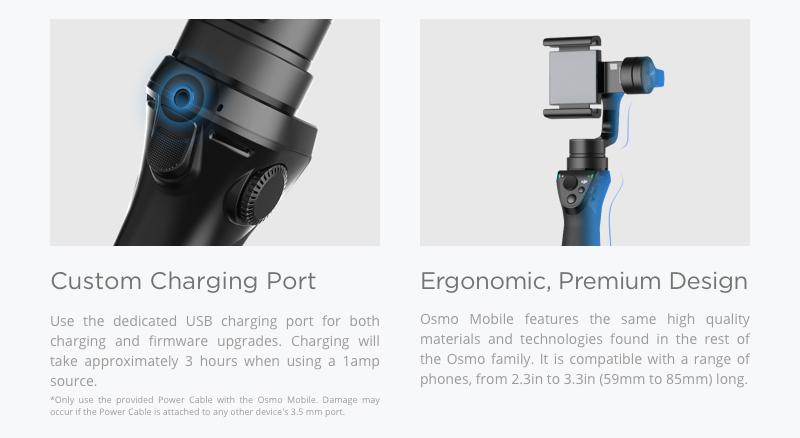 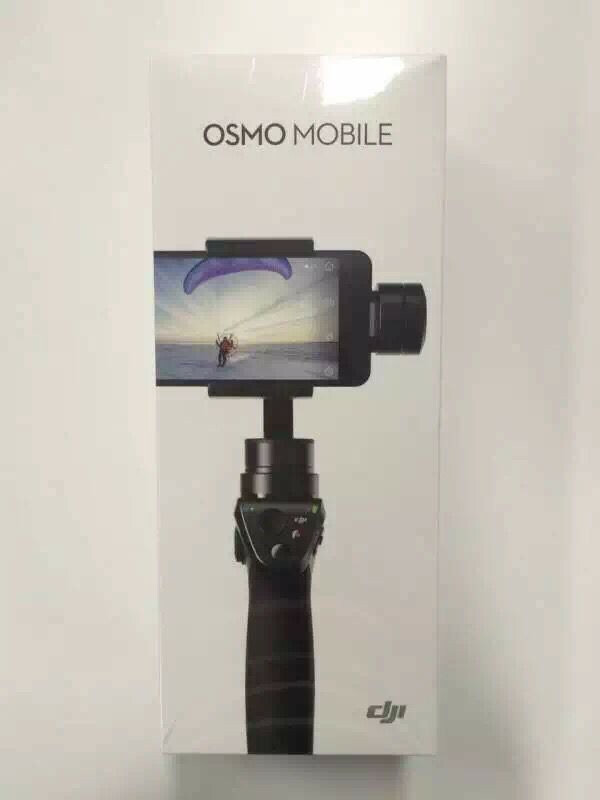 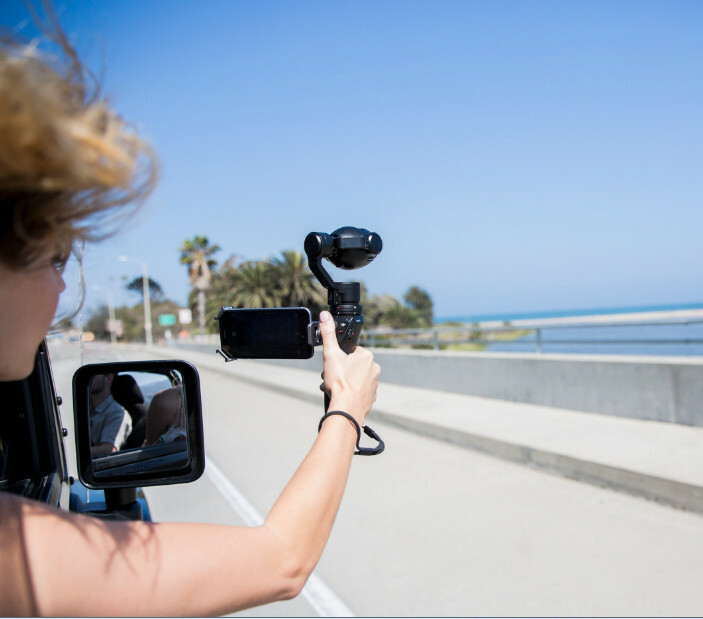 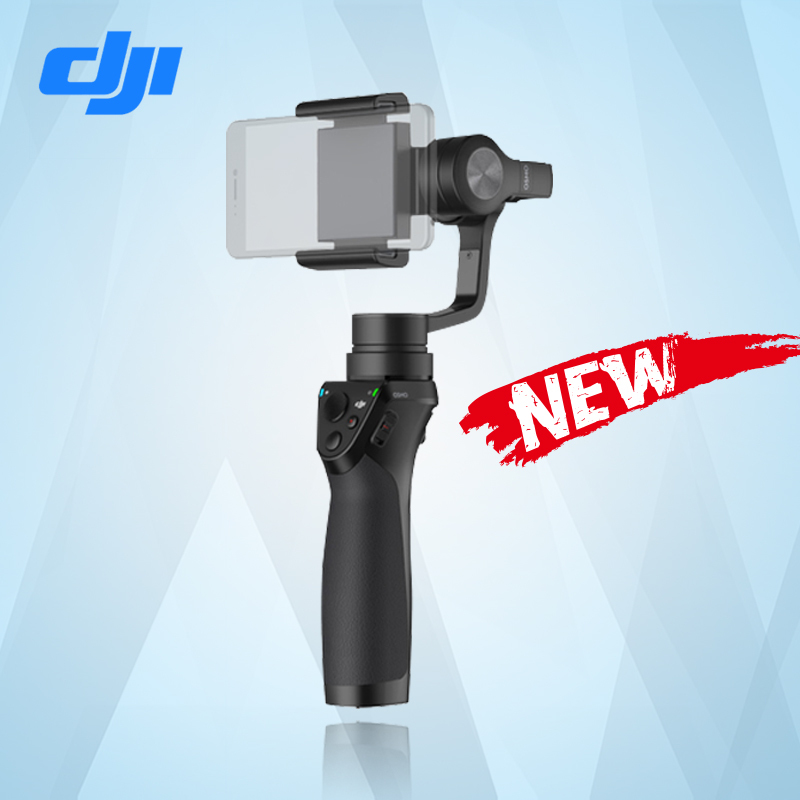 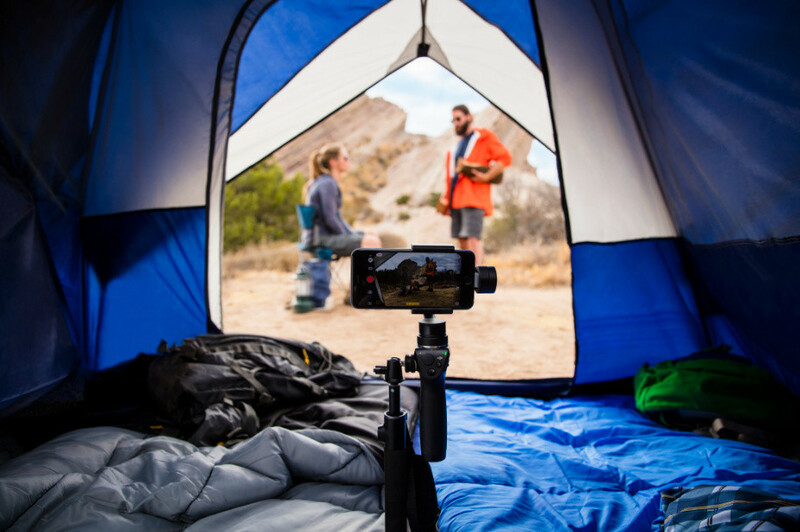 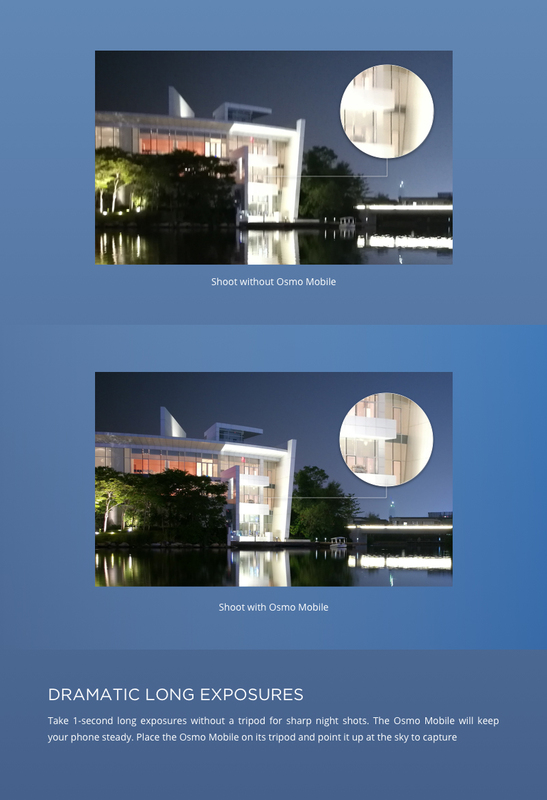 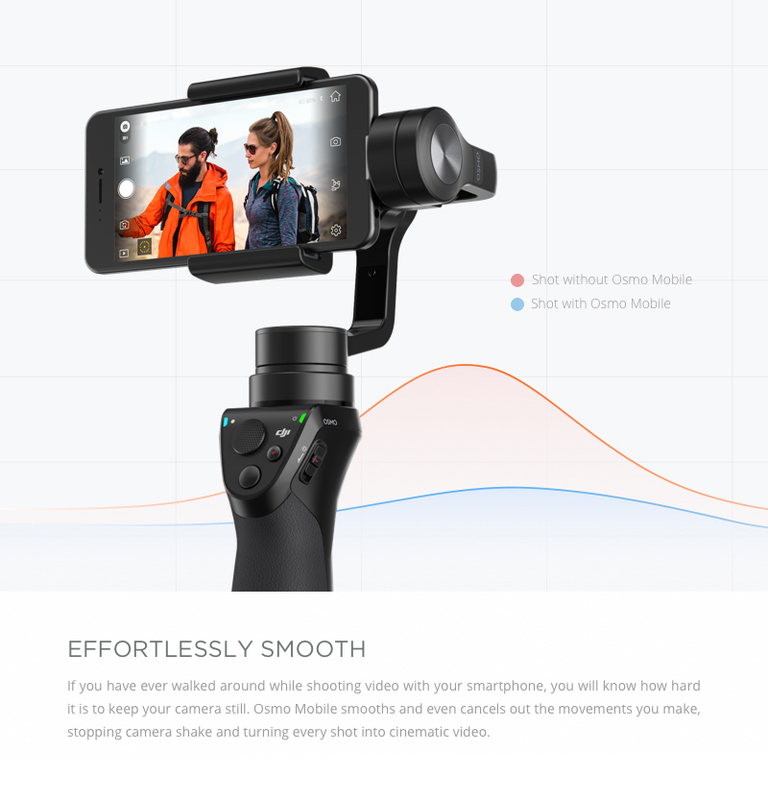 Newest DJI OSMO Mobile Handheld Gimbal Stabilizer with DJI GO app OSMO Mobile Gimbal for Smartphone free Ship!Warranty!Hottest! 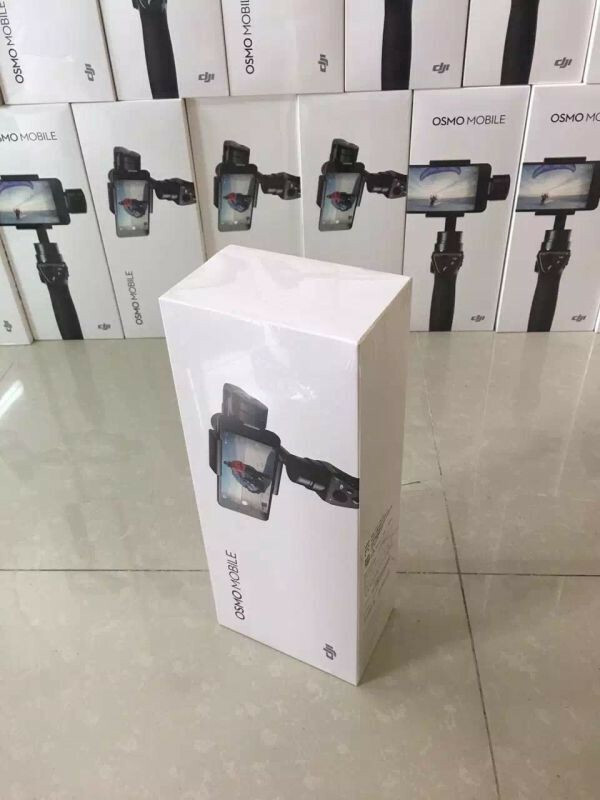 Many in stock !! 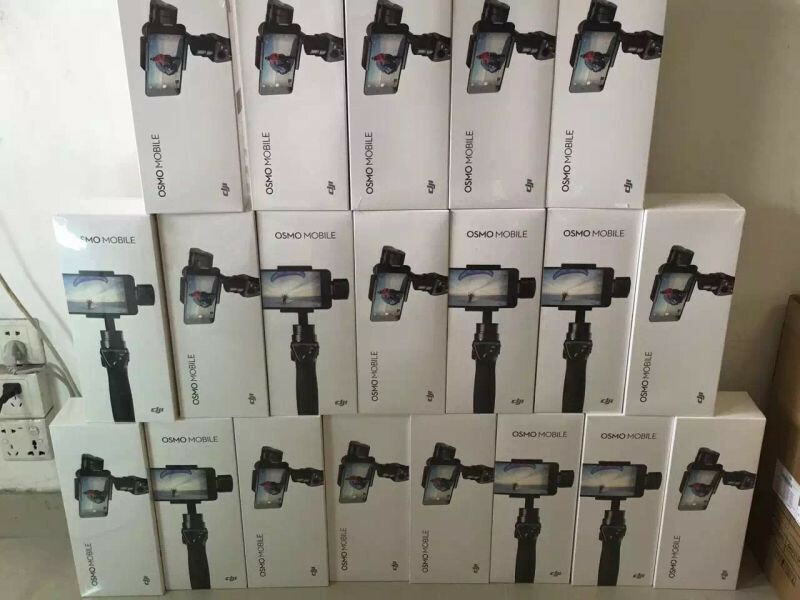 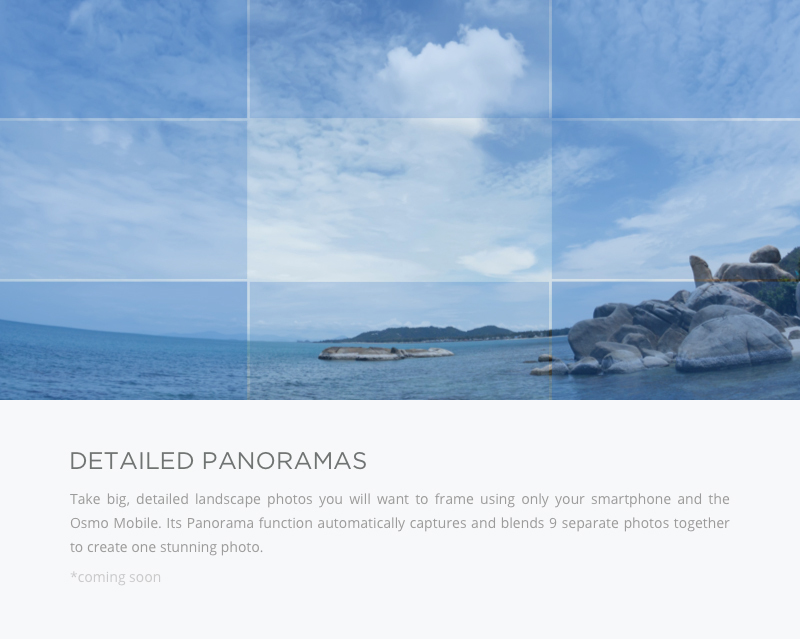 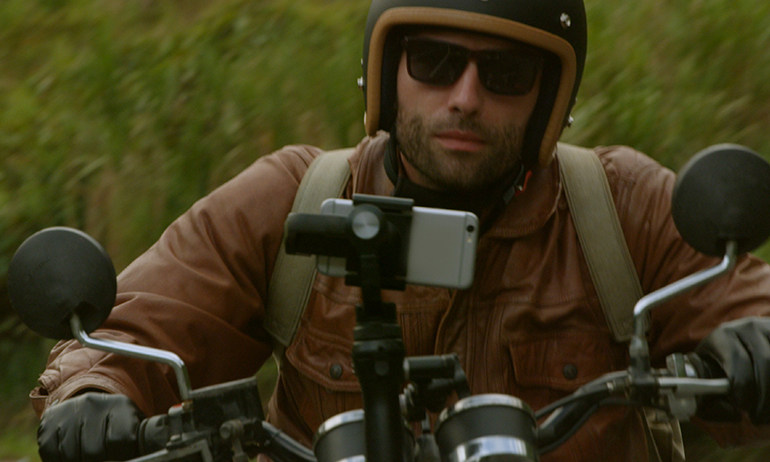 Are you ready ?